Russia will continue using the International Space Station along with NASA until 2024, its space agency said, after Moscow had threatened to stop financing it in 2020. Roscosmos has finalised a plan for its activities up to 2030 which "provides for the use of the ISS until 2024," the space agency said in a statement late Tuesday. It also announced plans to begin manned missions to the Moon by 2030. Russia's space programme is one area where Moscow is still actively working with the US. Sixteen countries are involved in the ISS, with Russia and the US providing most of the financial backing. NASA has said the ageing ISS will remain operational until 2024, but Russia had said it wanted to stop financing it in 2020 and in December delayed a final decision. Since the termination of the US shuttle programme, Russia is the only country able to ferry astronauts to the international station. Russia wants to create its own space station after ISS is mothballed based on "modules separated from the ISS." 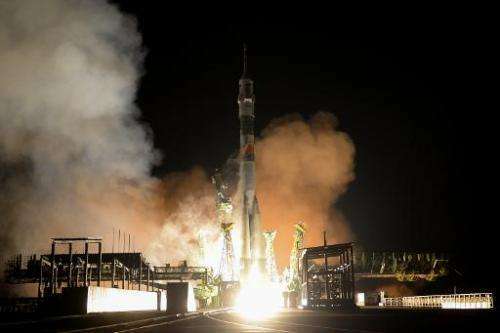 The space agency said that Russia wants its own space station "to ensure Russia's guaranteed access to space." Russia will renew its lunar programme, first studying the Moon with unmanned spacecraft that will orbit and land on its surface. "Close to 2030, the plan is to move over to manned flights to the Moon."